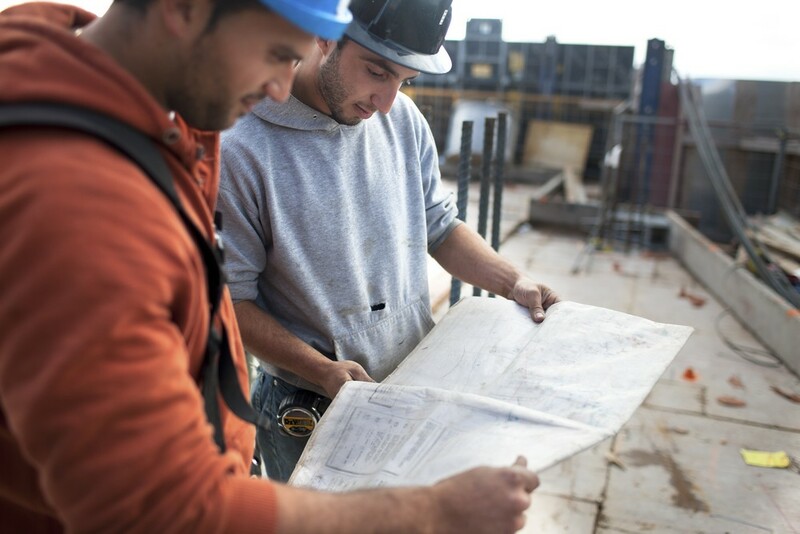 Milnco Insurance provides surety bonding to help your clients fulfill their contracts and guarantee obligations required during a construction project, contract period or Government (federal, provincial and municipal) or private contractual requirement. Lost Instrument Bonds - are requested when financial instruments (share certificates, life insurance policies, etc.) have been lost or destroyed and need to be reissued. The bond guarantees the issuer of the replacement document will not suffer any economic loss or hardship as a result fo the replacement document being issued.